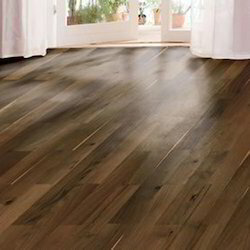 Our company has mastered the art in providing Armstrong Hardwood Flooring. Mittal Traders And Interiors Pvt. 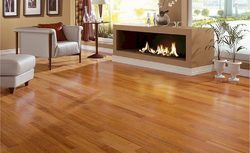 Ltd.
We provide all kinds of wooden floorings that are procured from reliable vendors who are known for offering quality products. These wooden flooring are exclusively used for adorning the floors of residence and offices. Our range of wooden flooring are available in unique design and striking colors.